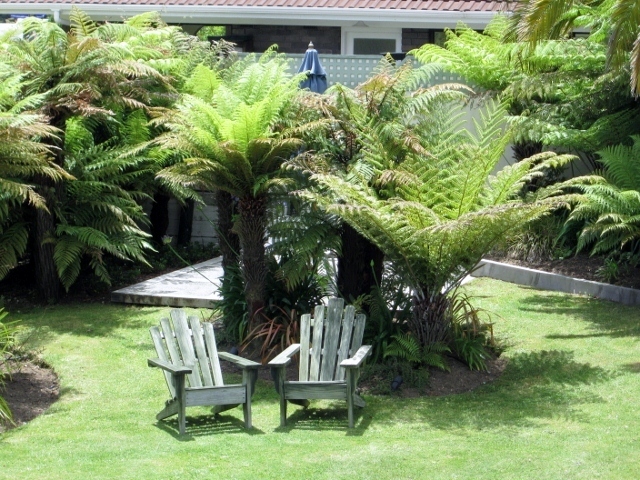 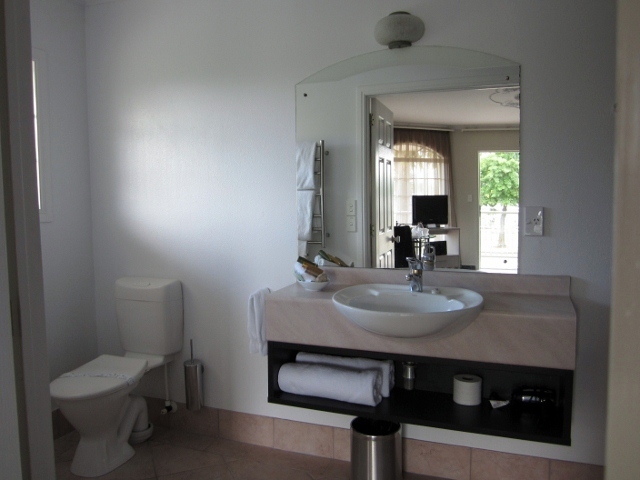 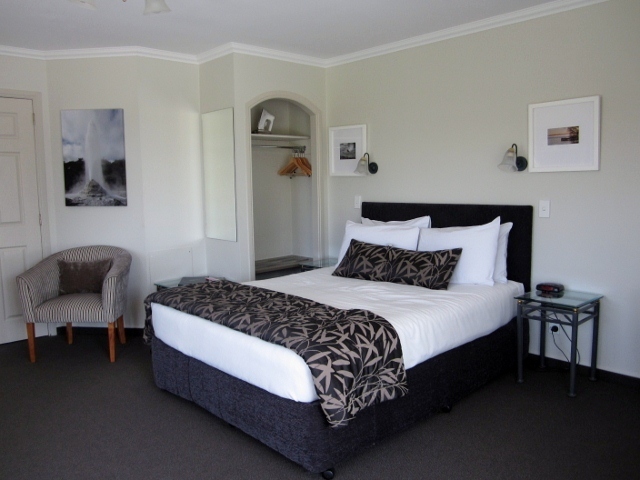 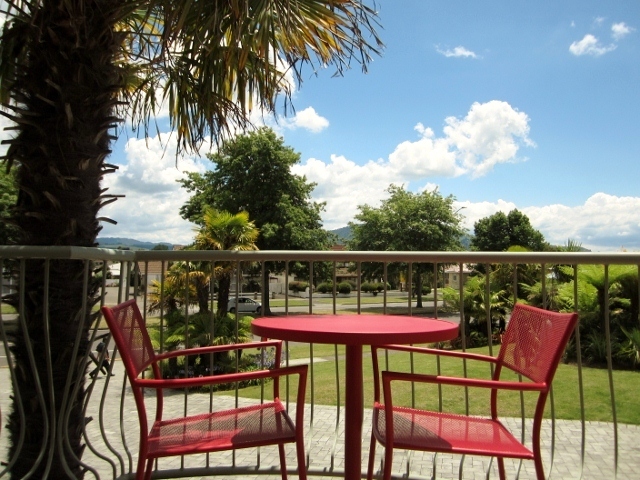 Silver Fern Rotorua - accommodation and spa is conveniently located outside of the township of Rotorua on Fenton Street, check their website for location details. 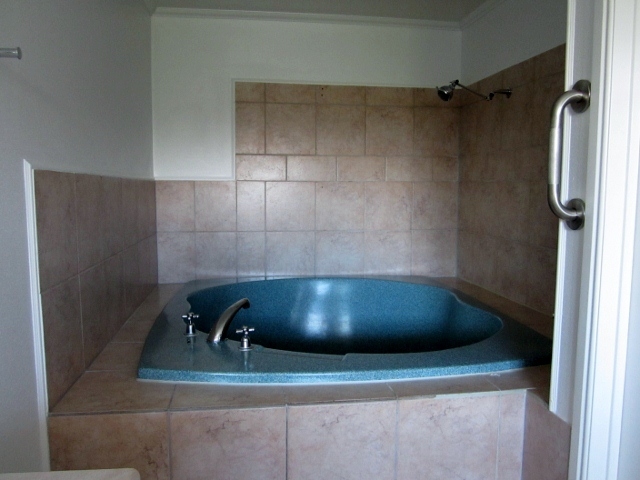 I wish we would've stayed longer to fully enjoy the large spa bath. 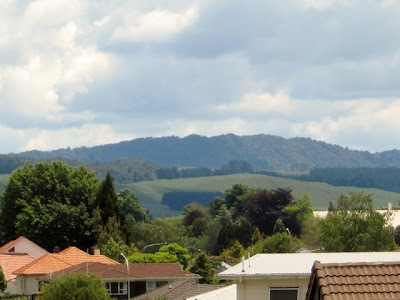 Thanks for the mention on your blog Pam it was a pleasure to have you stay with us at the Silver Fern whilst in Rotorua and we look forward to seeing you back again one day!